Und am Wichtigsten: get stoked! #crankworxiscoming. 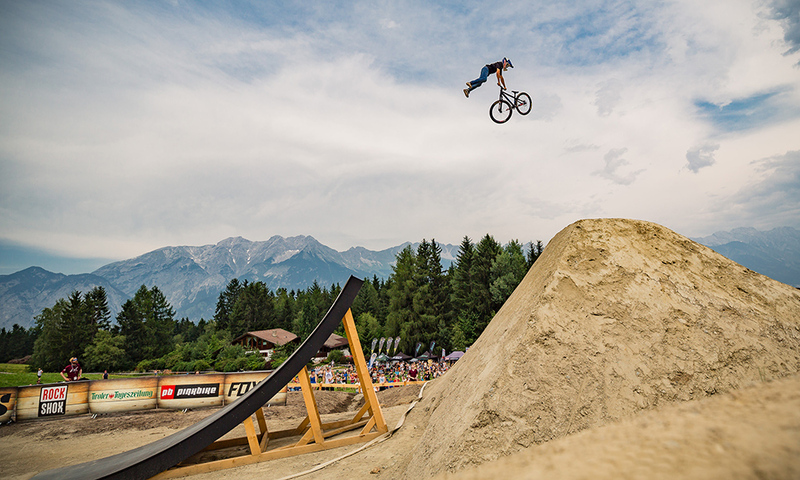 Foto: Action beim Crankworx Innsbruck Slopestyle 2017 © ITS/GOT iT!